Both tourists and residents are drawn to Frome’s annual events. These allow Frome to showcase why it is such a brilliant and vibrant town. Here you will find everything from local crafts and foods, arts and performances, outdoor fun and above all festive cheer. 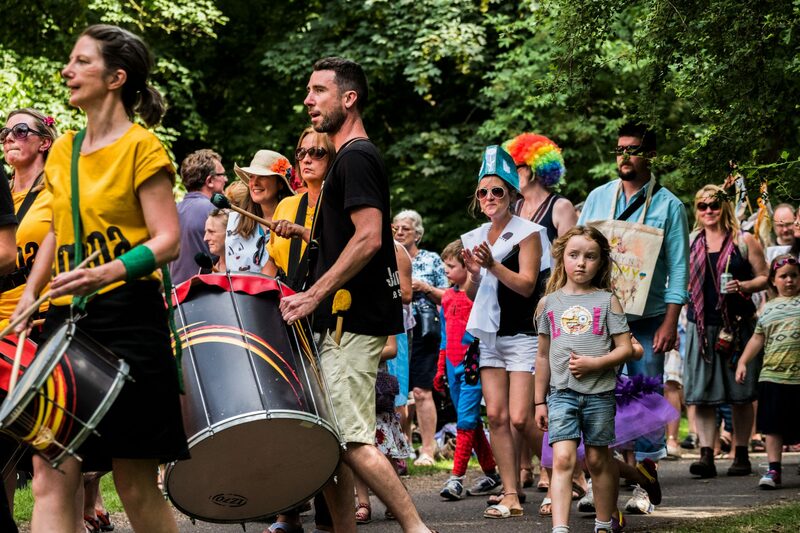 Also notable is the demonstration of community spirit which is a key part of life in Frome. Come see it in action here. Every year Frome hosts these for all to enjoy and 2017 will be no exception! So watch this space for details of what’s happening this year.